Are you in charge of planning a Chicago mini-wide–a smaller city convention or event that’s too small for McCormick Place but perhaps too large for one hotel? 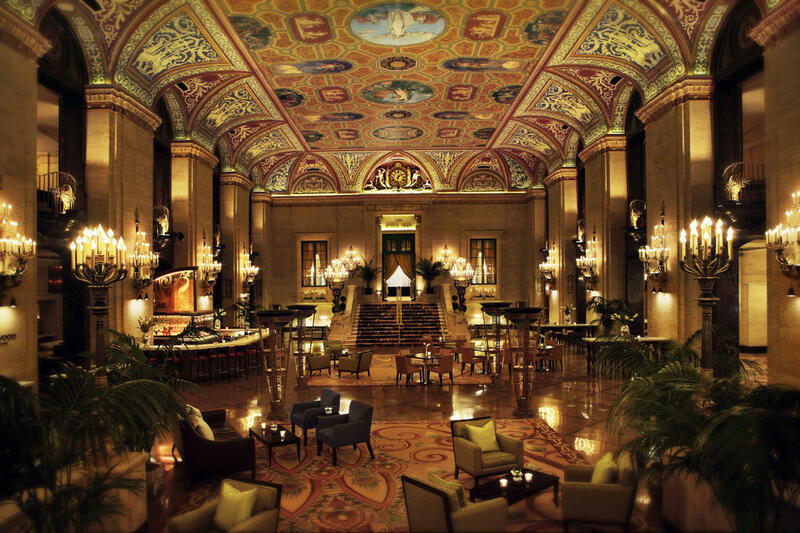 In Chicago, the Hilton Collection markets three of its historic hotels as perfect options for mini-wides: the Hilton Chicago, the Palmer House, a Hilton Hotel, and The Drake Hotel. Each of the hotels offer innovative online toolkits (with downloadable resources) and complimentary customized marketing and PR strategies to help meeting planners deliver a successful, well-attended event. And through August 31, 2017, all of the hotels are participating in an exclusive Scoop Up Spectacular Savings program, which includes special discounts and perks. 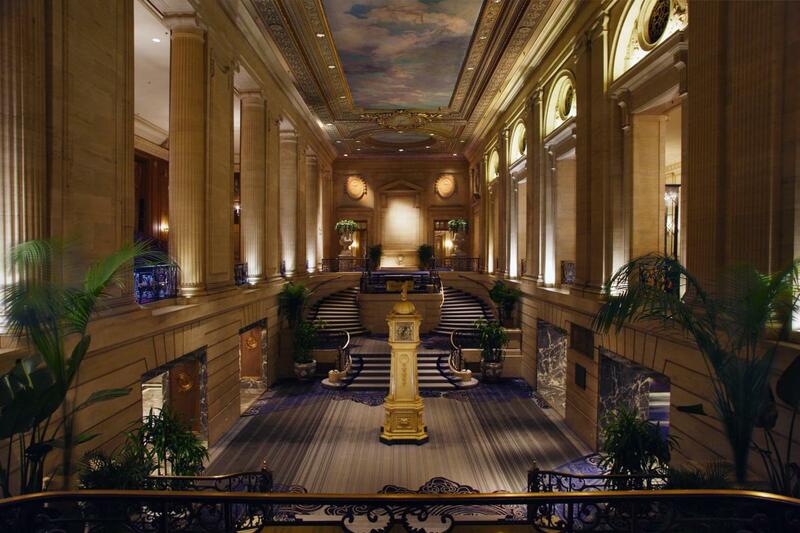 Celebrating 90 years of service and an extensive $150 million renovation, the Hilton Chicago is ranked among the Top 100 Cvent Hotels. 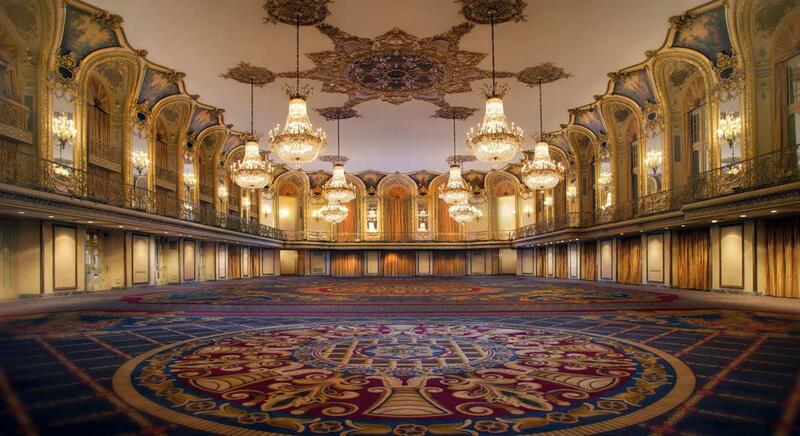 The Hilton Chicago offers a staggering 234,000 square feet of versatile meeting space. 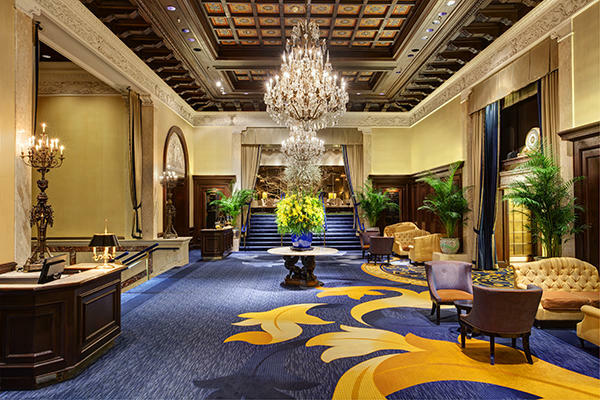 Select from impressive ballrooms, including the lavish Grand Ballroom (which has hosted the likes of aviator Charles Lindbergh and screen star Bette Davis) with more than 12,000 square feet of uninterrupted space; or the International Ballroom, the hotel’s largest space, which can accommodate 2,400 theater-style/1,800 banquet. The Stevens Meeting Center offers 119,000 square feet of space for meetings and tradeshows. The hotel’s third floor is home to 12 state-of-the-art rooms that are perfect for everything from small meetings to medium-sized conferences. The fourth and fifth floors feature recently renovated meeting rooms and executive boardrooms. While the eighth floor is home to the Great Lakes meeting rooms. One-of-a-kind suites for networking include the Conrad Suite, the largest hotel suite in the Midwest, occupying two floors overlooking scenic Grant Park. Attendees can take a break from meetings and join in a hands-on apple pie baking class with the Hilton Chicago’s culinary team. As a fun bonus, the freshly baked pies are served during your group’s evening events. 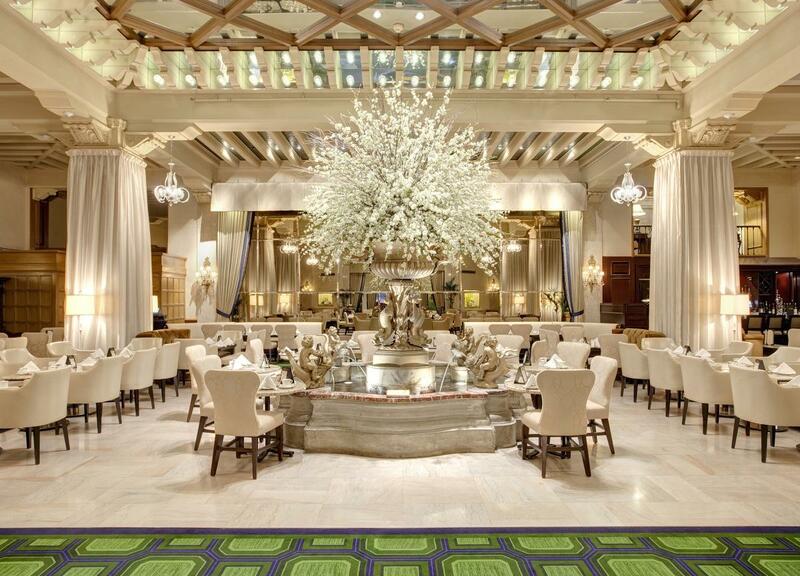 The Palmer House is celebrating 145 years (making it the longest continuously operating hotel in America), as well as a $215 million renovation. Along with the Hilton Chicago, the Palmer House has been named by USA Today as one of the top 20 hotels in Chicago for 2017. 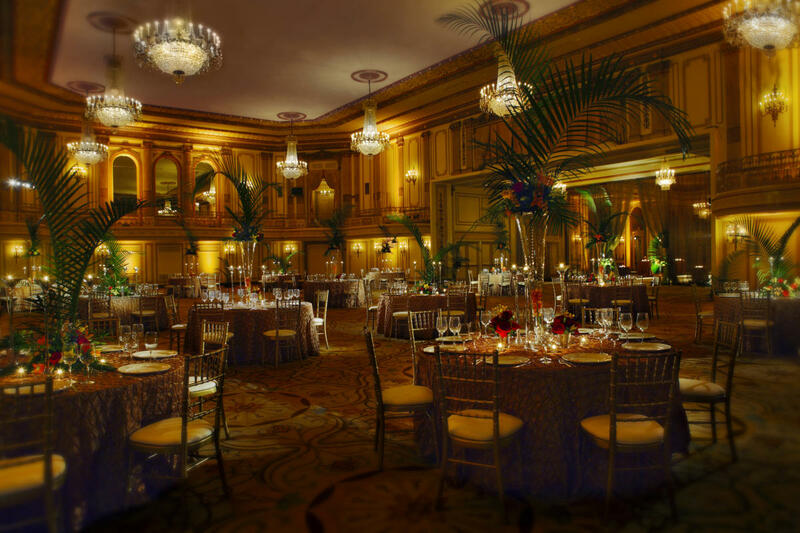 The historic Palmer House offers over 130,000 square feet of meeting space in the heart of the Loop, with four ballrooms ranging from the famed Empire Room (where Frank Sinatra and Judy Garland once performed) to the beautiful Grand Ballroom. The Exhibit Hall offers nearly 17,000 square feet of space, while 78 breakout rooms accommodate smaller groups. Eleven hospitality suites include the impressive Penthouse Suite, which features a conference room, entertaining areas and an open kitchen. 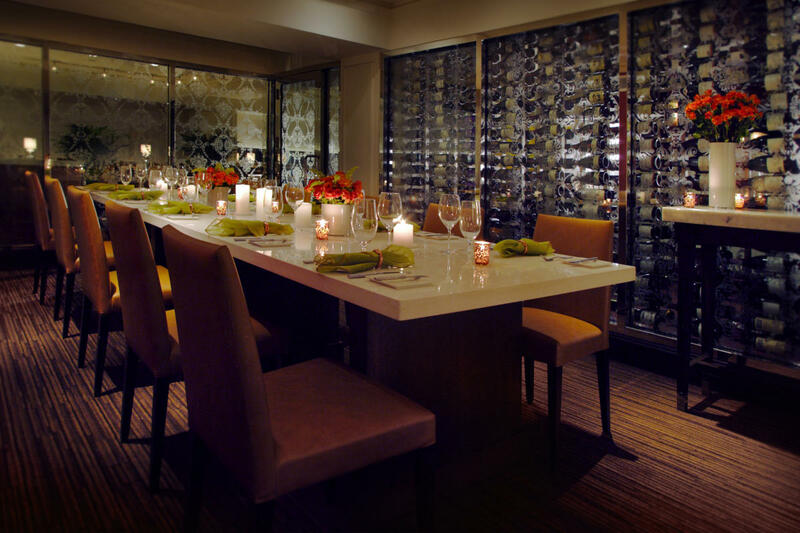 The award-winning Lockwood Restaurant & Bar features a private dining room and a Wine Room for intimate tastings. Plan a combination luncheon and history lesson for attendees with the award-winning History is Hott!! tour of the Palmer House with resident historian Ken Price. Attendees will learn fascinating facts about the hotel, including the story of how the brownie was invented here during the World’s Columbian Exposition. Celebrating its 96th anniversary, The Drake Hotel is a member of the Historic Hotels of America (along with Hilton Chicago and the Palmer House). 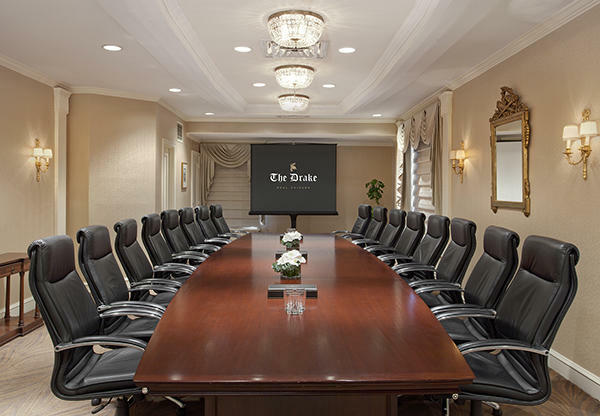 Located on The Magnificent Mile, The Drake offers more than 30,000 square feet of flexible meeting space, accommodating groups from five to 600 attendees. Two full-size ballrooms have sweeping views of Lake Michigan and the city, providing the ideal space for executive board meetings or large conference breakout sessions. 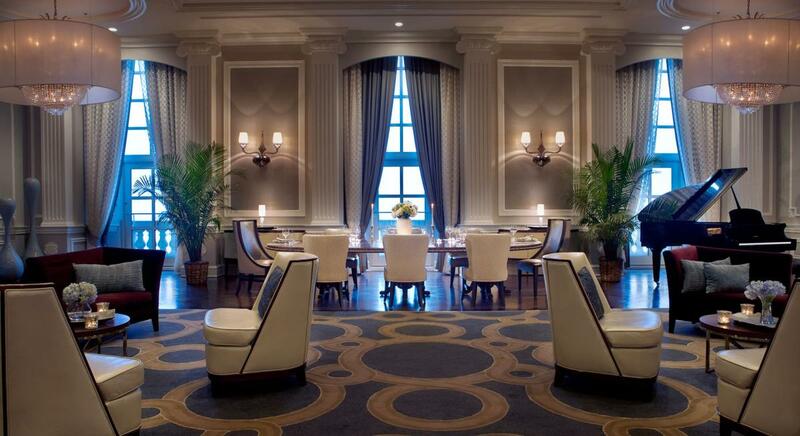 The Drake’s five total ballrooms comprise nearly 21,000 square feet of space. The Mezzanine Level offers 11 full-service meeting rooms, while two boardrooms are available for more private sessions. 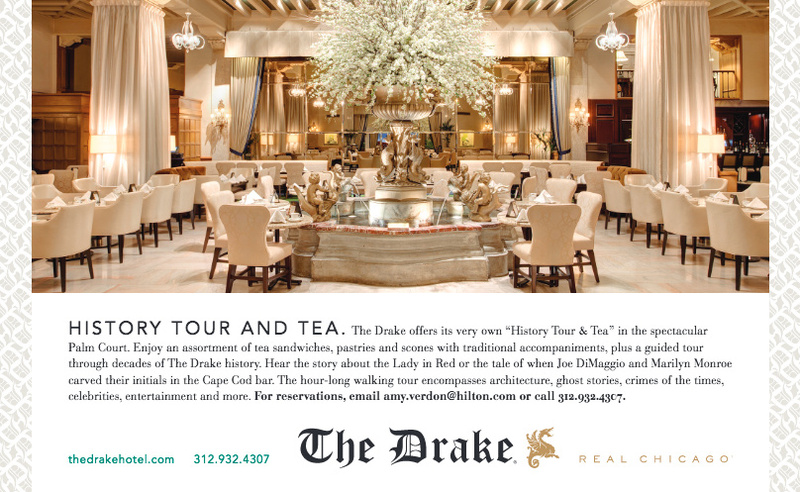 Treat attendees to the History Tour & Tea, which includes a hotel tour and 1920s tales of The Drake theatrically recounted by guide Amy Verdon during traditional Afternoon Tea (complete with tea sandwiches, pastries and scones) in the stunning Palm Court.